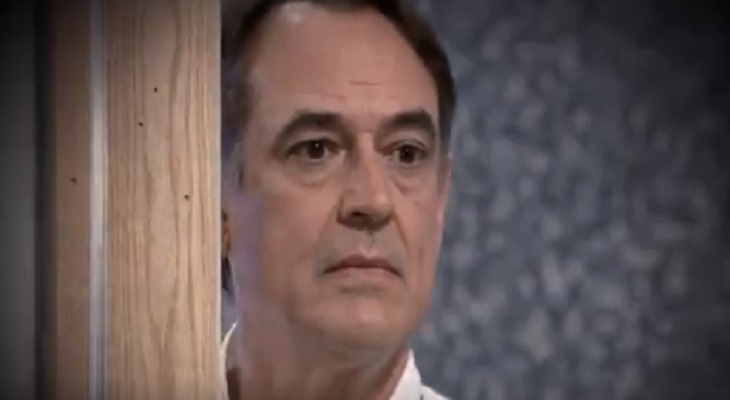 Avid fans of General Hospital had an inkling that Ryan Chamberlain is alive but many of them including the actor who portrays the character, Jon Lindstrom, were shocked when they found out that Ryan was Kevin’s secret patient at Ferncliff. Lindstrom said he had no idea until a GH boss told him so. It was revealed that Kevin was treating his twin brother and serial killer brother Ryan at Ferncliff. Ryan was introduced in General Hospital in 1992. The character was played by Lindstrom, who also played Kevin Collins. Ryan was a pediatrician by trade but was also a mentally unstable individual who went on a killing spree in Port Charles. He was shown to have died in a violent building explosion. Over the years, Kevin felt guilty for failing to save his twin brother. Now, viewers know that Kevin was trying to save his brother while secretly keeping him at Ferncliff for treatment. In an interview with Soaps In Depth, Lindstrom recalled the day when he was called into GH’s executive Frank Valentini’s office for a private meeting. The idea of a closed-door meeting scared him a bit but he felt really happy after he was informed that his character was being brought back. Ryan’s return to Port Charles would spell disaster for the Laura and Kevin’s relationship. Lindstrom has done great job in portraying his serial killer character and his return to the show will surely make things more interesting and will keep viewers at the edge of their seats.